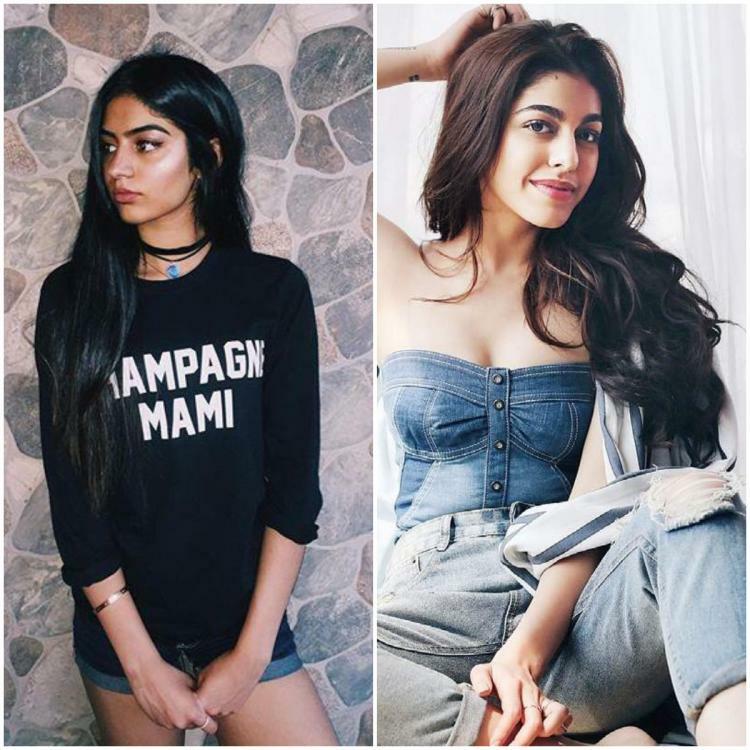 In 2019, star kids such as Sunny Deol's son Karan, Mohnish Bahl's daughter Pranutan and Chunky Panday's daughter Ananya Panday among others are ready to kick-start their Bollywood innings. Bollywood actor Chunky Panday and Bhavana Panday's daughter is all set to enter Bollywood. She will mark her debut with Punit Malhotra's Student of the year 2. Apart from her, the movie also stars another debutante Tara Sutaria and Tiger Shroff in lead roles. 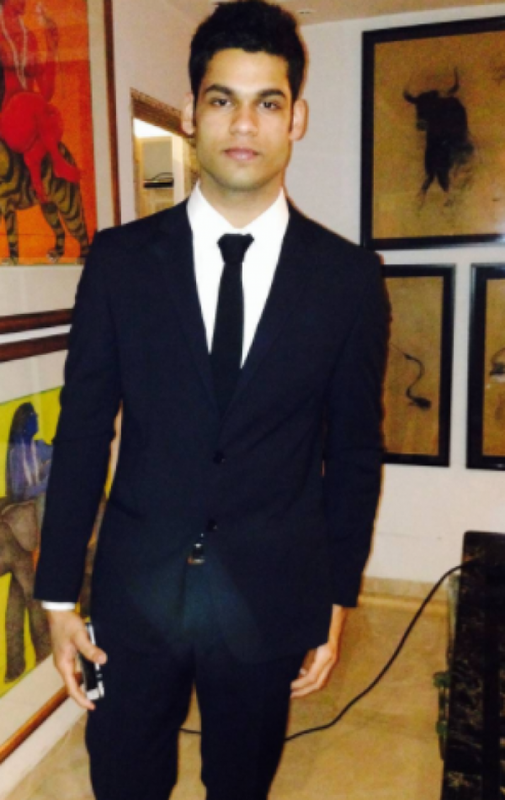 Karan Kapadia is Dimple Kapadia's nephew. He will be making his Bollywood debut with a movie called Blank. The movie also stars Sunny Deol in a pivotal role. Mohnish Bahl's daughter Pranutan will also start off her Bollywood innings next year. She will be launched by none other than Salman Khan. The movie will be directed by Nitin Kakkar and she will make her debut opposite another newcomer Zaheer Iqbal. Sunny Deol's son will make his debut in a film titled Pal Pal Dil Ke Paas. 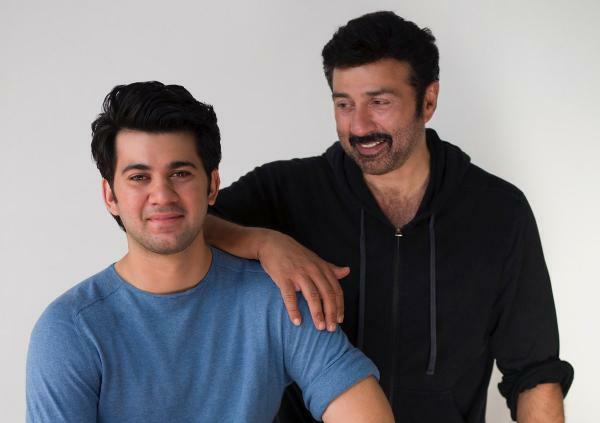 His dad Sunny Deol is directing him in his Bollywood debut. Suniel Shetty's son Ahan will also join the Bollywood bandwagon. The movie will be produced by Sajid Nadiadwala and it will be helmed by Milan Luthria. The movie is the official remake of Telugu hit movie titled "RX 100." Reportedly, Alizeh Agnihotri will make her debut with Dabangg 3. As per reports, Salman Khan wants his niece's debut to be a perfect one. Amrish Puri's grandson will soon get launched in Bollywood. 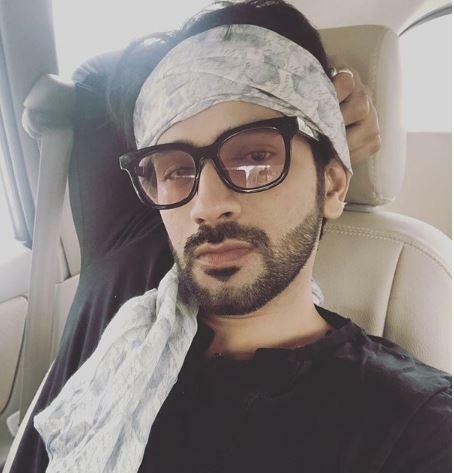 His debut film's Paagal will release in the summer of 2019. 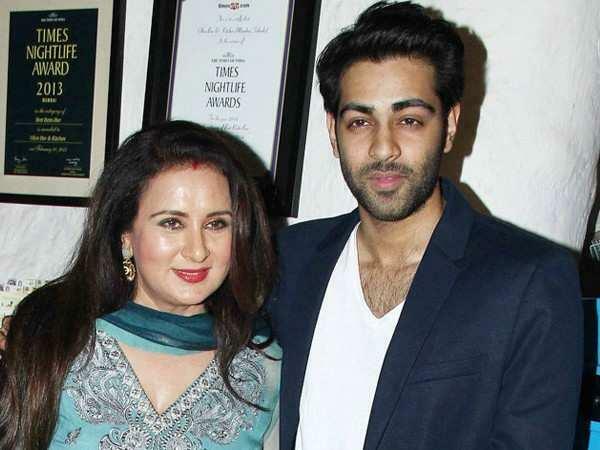 Sanjay Leela Bhansali is set to launch Poonam Dhillon's son. Anmol is all excited to work in a Bhansali film. Pooja Bedi's daughter will be making her debut next year.She will make her debut with Nitin Kakkar's Jawani Janeman. 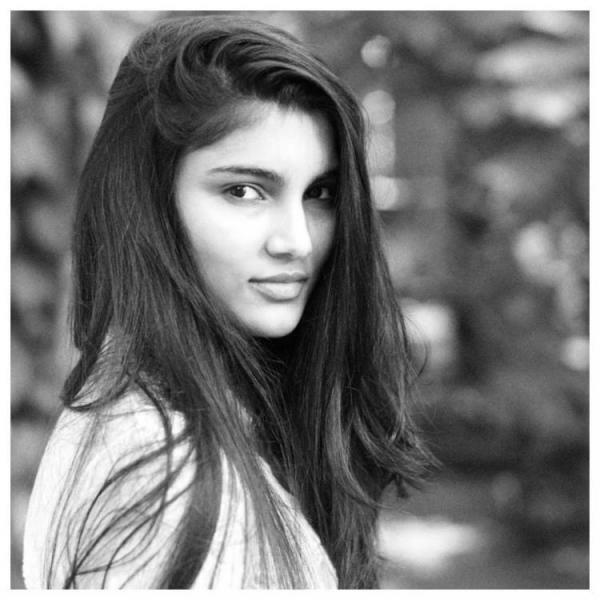 She will be playing the role of Saif Ali Khan's daughter. Khushi Kapoor will mark her Bollywood debut in 2019. Rumours are abuzz that Karan Johar will launch her.